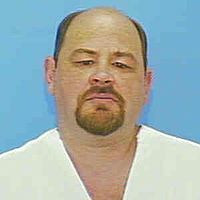 On this date in 2003, Richard Edwin Fox was put to death by lethal injection at the Southern Ohio Correctional Facility for murdering 18-year-old Bowling Green student Leslie Keckler in 1989. Fox had plucked Keckler’s phone number from a job application she submitted to the Bob Evans restaurant where he worked as a short-order cook, then lured her to a phony job interview. On the pretext of taking her on her prospective “sales route,” Fox drove Keckler to a rural area outside of Bowling Green where he stabbed and strangled her to death.